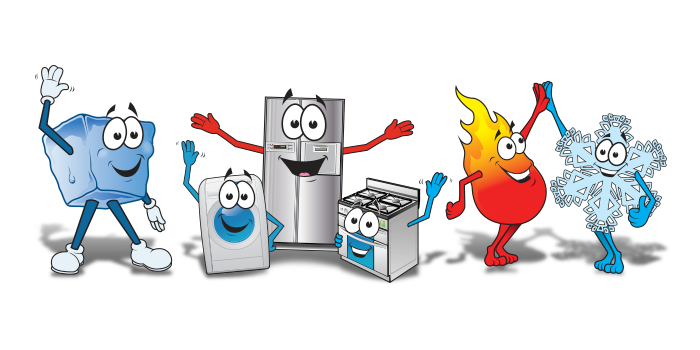 You’ve come to rely on Central One Services for all of your appliance repair needs, but now we can be your number one source for appliance parts as well! Central One Services will meet or beat any LOCAL competitor on price. Call (501) 413-1031 or come in today. Please have the model # ready when you call or visit.